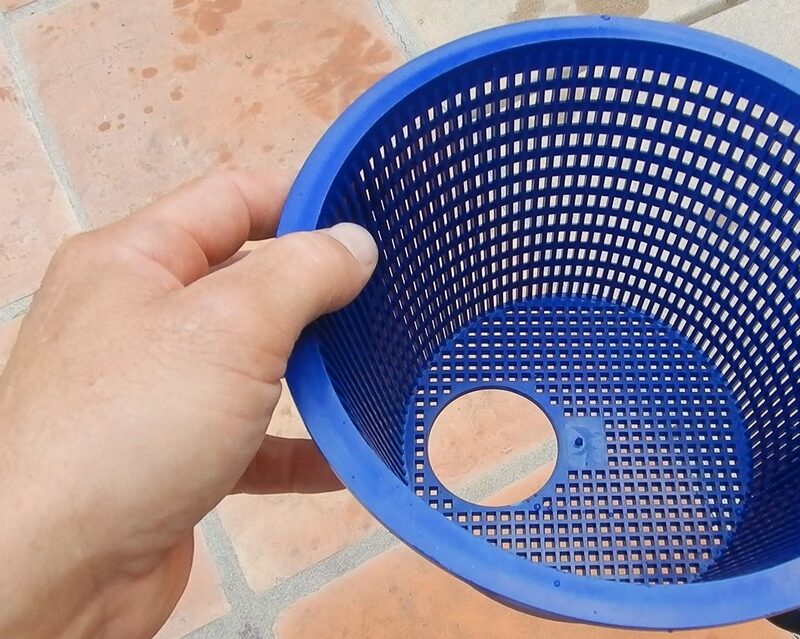 Installation of the Hole in One Basket is easy. No complicated adjustments to get the right fit. No Vacuum Plates to adjust or install. PoolLab uses wireless Bluetooth 4.0 technology, it can easily be connected to free software and app for test result management. Every PoolLab 1.0 comes stocked and ready to use. But if you need to refill your Poollab tablets we have all of your necessary refills.